We have our own trade service team and design team. Ten years production and processing history makes us more mature and stable. We carefully build each produc t and have w on customer's recognition and trust. 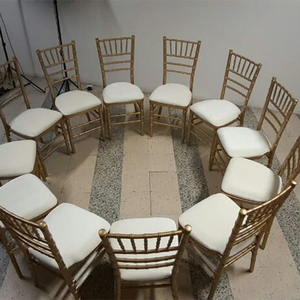 Chiavari Chair / Chivari Chair / Banquet Chair / Ballroom Chair / Silla Tiffany / Event Chair We are chair Factory and produce high quality products! 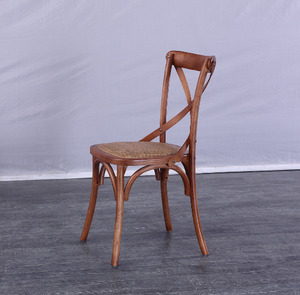 Test pass test:EN 12520-2010-Furniture-Strength,Durability and Safety Test Material High Quality Hardwood-Locust tree wood or beech wood Chair Color White, golden, silvery, black, Mahogany, Fruitwood , Brown, Bronzy etc. Various color for choices Cushion Color Ivory, White, Black, Red and so on ( Soft cushion and hard cushion ) SPECIFICATION Size:400mm*D460mm*H920mm NET WEIGHT:4.5KGS GROSS WEIGHT:5.0KGS PAYMENT 30% T/T IN ADVANCE AS DEPOSIT, AND 70% BALANCE BEFORE SHIPMENT. there are no cavities and chip-resistent. 2.our products are solid all the way through,no fillers and with tight construction. 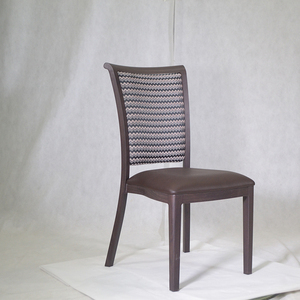 3.the joints are joined with flat cap screws,which make the chairs more exquisite. 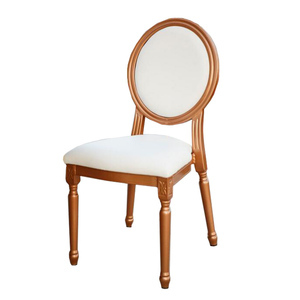 Hot Popular Style manufacture event chivari wood chiavari chairs for hire high-quality chiavari chair NAME manufacture event chivari wood chiavari chairs ITEM NO. 4.Appearance finish:spray painting, oil coated 5.Cushion material:sponge+PU leather 6. Sponge:high density mould sponge 7.Fabric cloth colour:black/white/red N.W. 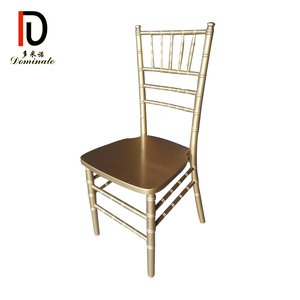 Brief Advantage 1.Price of the chair is competitive and high-quality,professionally in welding and surface finished 2.Useful, be used for wedding hall,party, m eeting room,hotel,banquet hall,restaurant,dining room,etc. 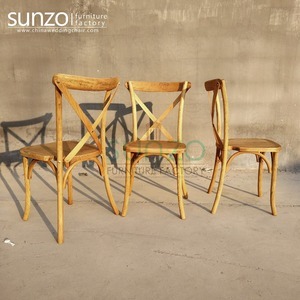 Alibaba.com offers 10,492 wood event chairs products. About 44% of these are hotel chairs, 21% are dining chairs, and 7% are plastic chairs. 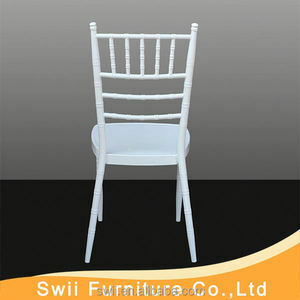 A wide variety of wood event chairs options are available to you, such as antique, modern. You can also choose from free samples, paid samples. 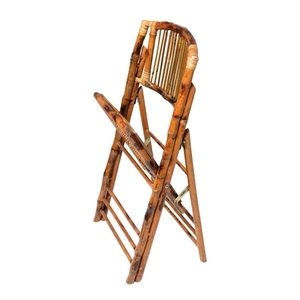 There are 10,492 wood event chairs suppliers, mainly located in Asia. 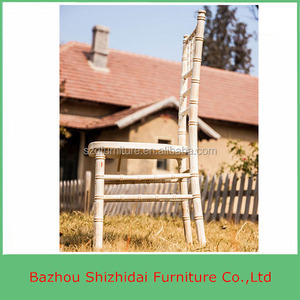 The top supplying country is China (Mainland), which supply 100% of wood event chairs respectively. 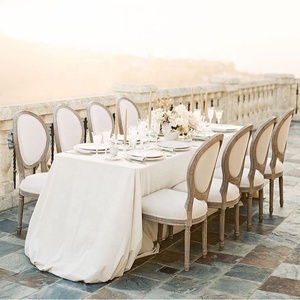 Wood event chairs products are most popular in North America, Western Europe, and South America. You can ensure product safety by selecting from certified suppliers, including 783 with ISO9001, 639 with Other, and 260 with FSC certification.